My moderating staff and I would like to wish everyone a safe and happy holiday weekend! Like many of you, I plan to do some relaxing during the course of the holiday weekend. So as a result, there will be no new blog posts or website activity on Sunday, July 3, 2016 and Monday, July 4, 2016, and Social Media activity will be limited during this time as well. Regular activities will resume on Tuesday, July 5, 2016. 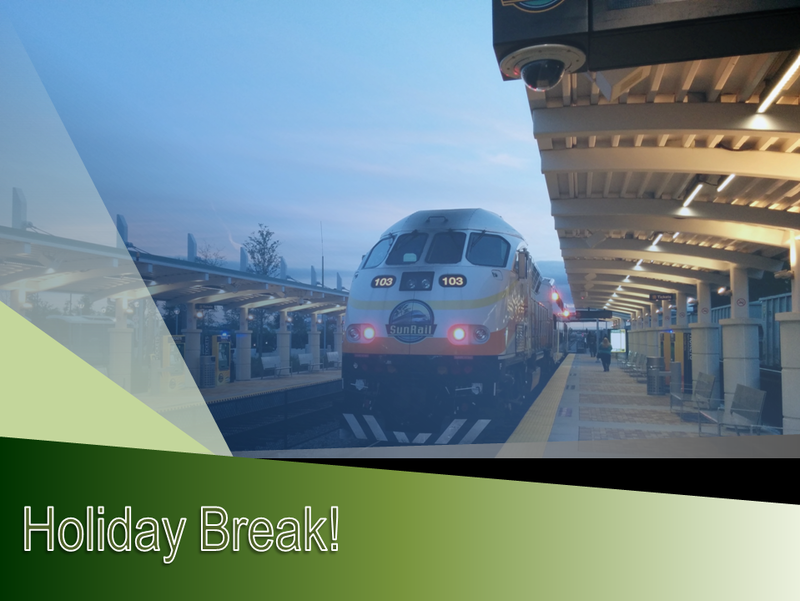 Also as a reminder to everyone, if you plan to use transit over the weekend, many agencies are running limited to no service on Monday, July 4, 2016. & the Public Transit As Told By HARTride 2012 Moderators. ← Route 74 Long-Term Detour – Effective 1/6/16 to TBD. July, 2016 Update.